Akorn assists schools and organisations identify their educational, learning and research needs. Akorn then facilitates communication between parties to create maximally beneficial partnerships between schools and organisations. The programs created offer tangible, positive benefits to both students and organisations alike. The key focus is on learning problem-solving techniques which are then applied to a project brief given to the students by the community partner. The scope and timeframe of the program varies depending upon the needs of the students and the organisation. 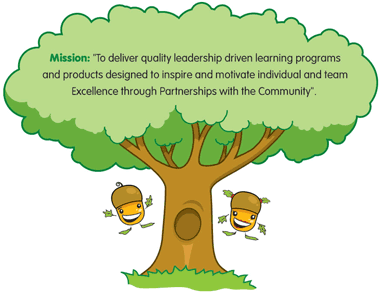 Leadership development is a key focus of all the programs offered by Akorn.